In this talk, Susan Dynarski explores troubling increases in inequality in educational attainment and achievement. Potential explanations are examined, as well as promising, evidence-based policies to shrink the divide. 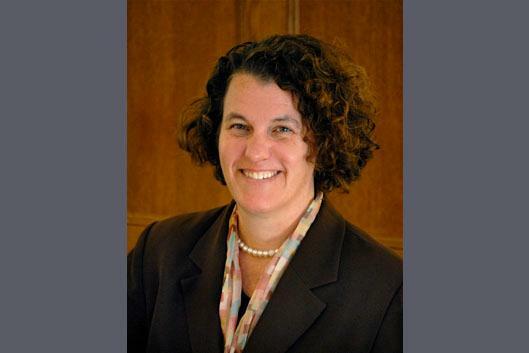 Dynarski is a professor of public policy, education and economics at the University of Michigan, where she holds appointments at the Gerald R. Ford School of Public Policy, School of Education, Department of Economics and Institute for Social Research. She is co-director of the Education Policy Initiative. She is a faculty research associate at the National Bureau of Economic Research and a nonresident senior fellow in the Economic Studies Program at the Brookings Institution. Dynarski earned an AB in Social Studies from Harvard, a Master of Public Policy from Harvard and a PhD in Economics from MIT. The Association for Public Policy and Management awarded her the Spencer Foundation Award for excellence in research in 2017. The National Association of Student Financial Aid Administrators awarded her the Robert P. Huff Golden Quill Award for excellence in research on student aid. The Chronicle of Higher Education named her a "Top Ten Influencer" in 2015. She writes frequently for the New York Times.